Asters and EPAP Ukraine will merge on 1 October 2018. The combined firm will have offices in Kyiv and Washington, D.C. and will be Ukraine’s largest with 26 partners and more than 140 associates. The firm’s total headcount will include 250 employees. The firm will be managed by a committee of three partners: Oleksiy Didkovskiy, Serhii Sviriba, and Armen Khachaturyan. The new firm’s name will be announced separately in due course. The merger will be completed upon receipt of the necessary regulatory approvals. 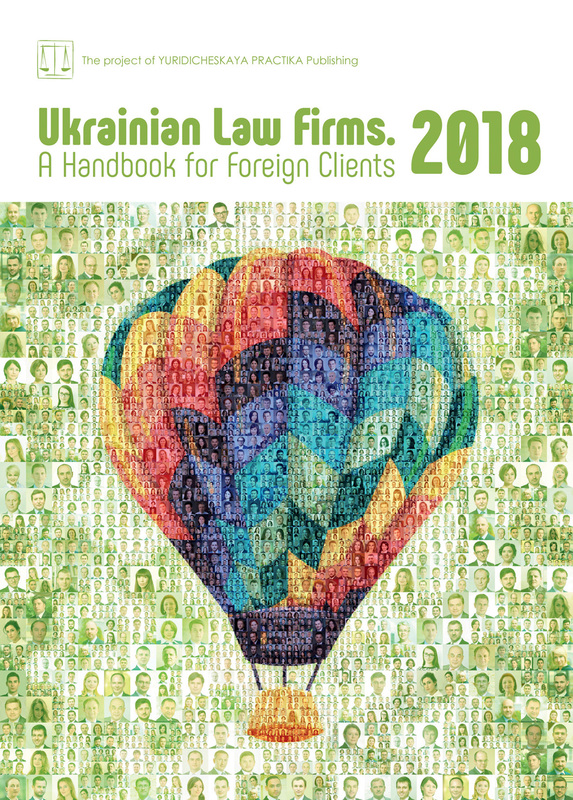 Both firms which have been working in Ukraine over 20 years lead the legal market and consistently receive highest recognitions in the international and Ukrainian ranking guides. Chambers Europe 2018 recognizes 22 lawyers of the combined firm – the largest number of the renowned practitioners in a single Ukrainian law firm.